PROTON finished the 2011 Malaysian Super Series Championship (MSS) as champion in the 1.6 Touring Car Category. 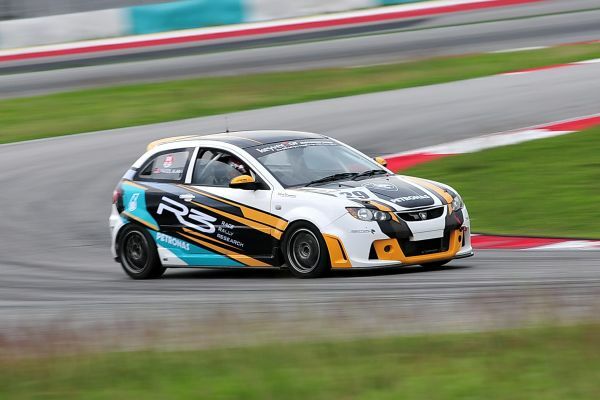 Driver Faidzil Alang drove a textbook race in the fifth and final round of the season at the Sepang International Circuit to clinch the coveted title behind the wheel of a Satria Neo. Team mate Syafiq Ali who drove the Proton Gen2 had finished the 1-2 Team Proton win in the category as well. Congratulation to Proton!! !